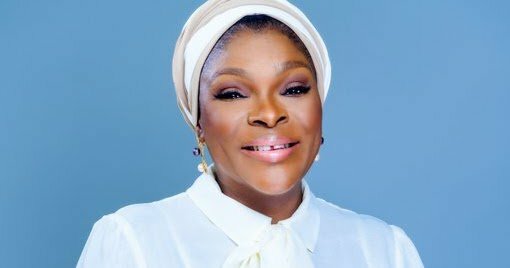 Oluwayemisi Haleemat Busari, on Thursday reacted to her selection as the running-mate to Jimi Agabje, the Peoples Democratic Party, PDP, governorship candidate in Lagos State. Agabaje had announced Busari as his running-mate in a statement issued on Thursday by the Director of Media and Publicity of his Campaign Organisation, Felix Oboagwina. The PDP governorship candidate said he picked Mrs. Busari after comprehensive consultations with leaders and stakeholders within and outside the party. Mrs. Busari is a Director on the board of several blue-chip companies. Reacting to her selection, Busari declared that there was nothing greater than a call to serve God, one’s nation and people.